Leaders focus on the historic nature of the alliance that they hope can lead to work on education and humanitarian causes. 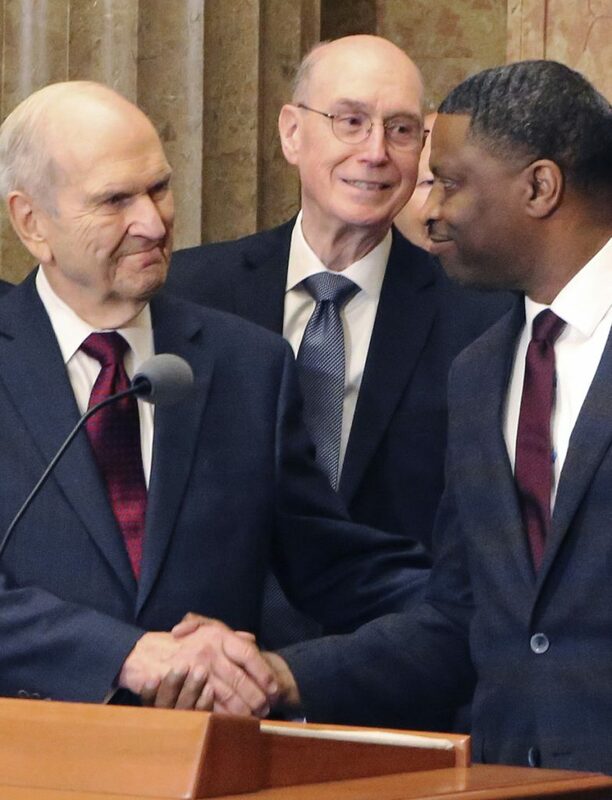 SALT LAKE CITY — Top leaders from the NAACP and Mormon church on Thursday called for greater racial harmony and mutual respect following the first official meeting between national leaders from the civil rights organization and Utah-based religion. Neither NAACP President Derrick Johnson nor Mormon church President Russell M. Nelson mentioned the ban. 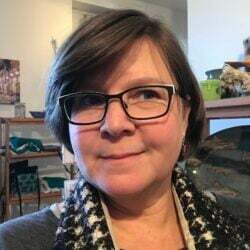 They instead focused on highlighting the historic nature of the two institutions creating an alliance they hope can lead to work on education and humanitarian causes. Johnson said the newly minted alliance should be an example for others to work in harmony and with greater civility. Nelson echoed that, calling for everyone in the world to eliminate prejudice of all kinds. It’s not exaggerating to call the meeting historic because the two organizations have in the past existed in different worlds and had different trajectories, said W. Paul Reeve, the Simmons Professor of Mormon Studies at the University of Utah. The joint statement and meeting marks another marker on the Mormon church’s trajectory to being more willing to speak out forcefully against racism and white supremacy, he said.